Whether you are looking for a holiday home or relocating to sunnier climes; buying a property in France is simple as long as you know the process. 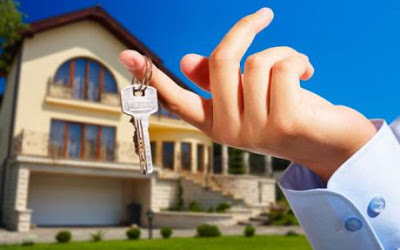 Here are our tips to consider when buying property in France. Notaires are similar to British solicitors. They represent and act on behalf of the buyers and the sellers during the purchasing process of any plot of land or property in France. They are mandatory if you’re thinking of buying a house and ensure everything about the sale is legal, following the correct protocol and the appropriate taxes are paid. Surveys aren’t very common in France but it is possible to arrange one before your initial contract. This means that any additional clauses can be added to the contract if needed. If you choose not to conduct a survey, sellers are still required to provide reports on such issues as water damage, energy efficiency, pest control, asbestos etc. This is required by law. A compromis is the preliminary contract between a buyer and a seller which is drawn up by the notaire once an offer has been accepted. There can be suspensive clauses added to the contract, meaning there are conditions to the sale such as the buyer obtaining a mortgage. 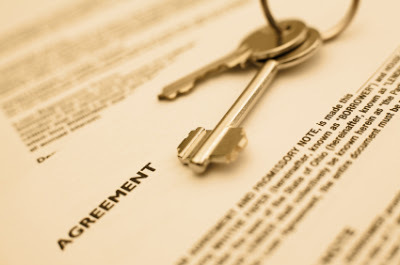 If these conditional clauses aren’t met, the seller does not have to accept the offer. Once the Compromis de Vente has been completed and signed by both parties, there is a 10 day cooling off period where the buyer can withdraw from the sale if they wish. This also means they do not lose any of their deposit placed on the property. The deposit is normally 10% of the property’s selling price. This is the final contract signed by both parties. 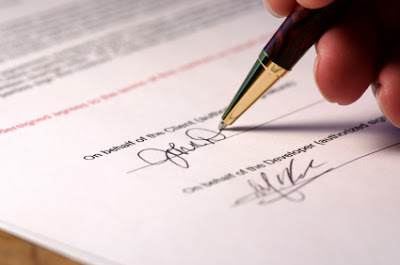 If the buyer can’t attend for any reason, they can hire a power of attorney to sign on their behalf. This is the stage where the final price is paid, along with fees/taxes and you can move in! Elegant Address South of France are the UK’s largest luxury property consultancy specialising in villas and apartments on the Cote d’Azur. Not only are we experts in luxury property rentals but we also have a fantastic sales department who can inspire and find your idyllic French Riviera home.